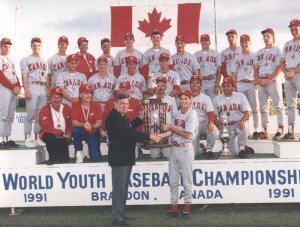 Expectations weren’t high for the Canadian team heading into the World Youth Baseball Championship in Brandon, Man., in July 1991. 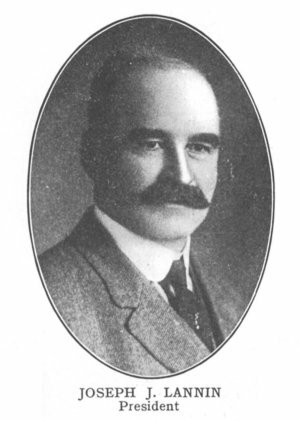 After all, the country’s best 16-to-18-year-olds – a group that featured Stubby Clapp and Jason Dickson – had just lost an exhibition game to the Netherlands. But with Canadian Baseball Hall of Famer, John Haar, as their manager, the resilient teens brushed off the defeat and rebounded to trounce the Netherlands 10-0 in their first game of the tournament. The young Canucks would follow that up with a 9-7 victory over Australia, before dropping a 10-inning heartbreaker to the Cubans. The Canadian squad would bounce back to down Brazil, Mexico and Italy, but it was their come-from-behind win over the Americans that many cite as the tournament’s turning point. After trailing the U.S. 4-0, Canada rallied and B.C. native Blaise Laveay’s two-run homer in the sixth inning put the Canadians into the lead. Toronto native Todd Betts added a three-run homer in the eighth to secure a 10-6 upset. After Canada soundly defeated Nigeria the next game, the Australians beat Cuba. The Aussies’ win secured Canada a berth in the finals. Making his third start of the tournament, Daniel Brabant hurled an effective 5.2 innings against a talented Chinese Taipei team, before exiting with an arm injury. With Sarnia, Ont., native, Jason Birmingham pitching the rest of the way, Betts would double home two runs in the sixth inning. 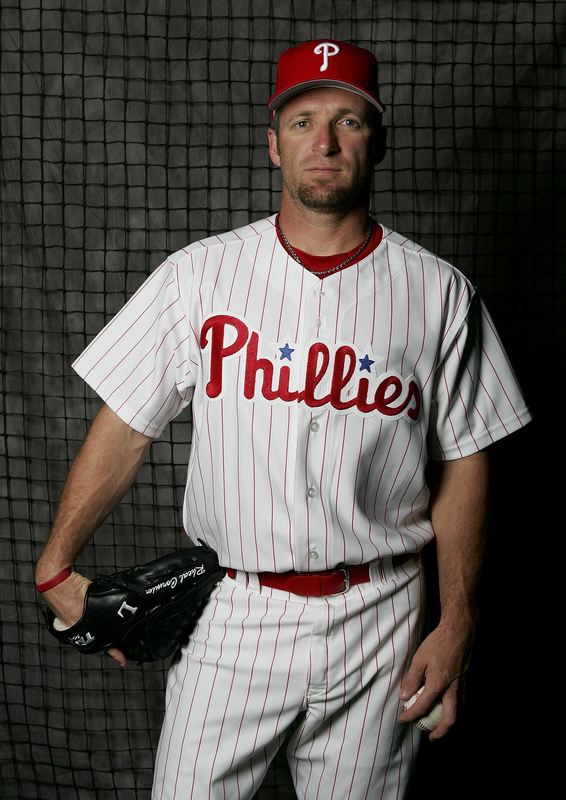 Outfielder Kevin Collins would follow with a single that would score Betts. Newfoundland native Troy Croft belted a homer in the eighth to seal a 5-2 win – and the gold medal for Canada. More than 5,000 fans had packed into Brandon’s Westbran Stadium to witness this historic Miracle on Grass. This victory remains the only gold medal Canada has won in an international baseball competition.